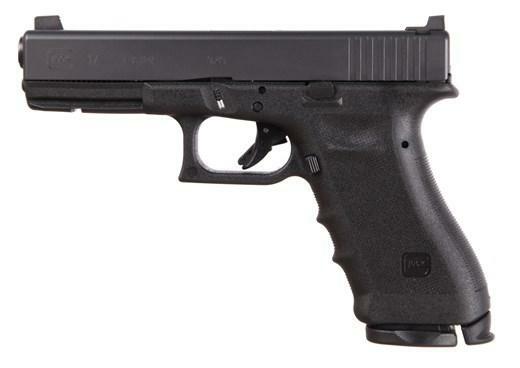 Glock 17 RTF2 Gen 3. Comes with 2 magazines, 2 Vickers magazine base plates, Vickers extended slide release and Vickers extended magazine release.Wilson Combat VT Sights Gold Bead Front/U-Notch Rear. Gen 3 Glock 17 RTF2. Comes with 2 magazines, 2 Vickers magazine base plates, Vickers extended slide release and Vickers extended magazine release.Wilson Combat VT Sights Gold Bead Front/U-Notch Rear.